Popular logo mania muffler. 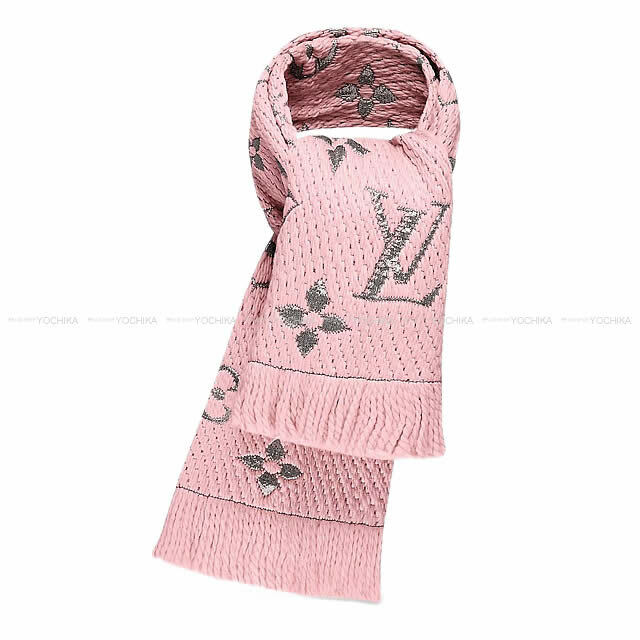 Louis Vuitton monogram at a glance, volume is plentiful wool muffler. Rose ballet lane of plenty of girl power of Shine series arrived from such logo mania! Winter gifts are also pleased. As gift wrapping is accepted from time to time, please do not hesitate to apply!